What are the advantages of round manhole covers over square manhole covers? Don't be square. Be round. 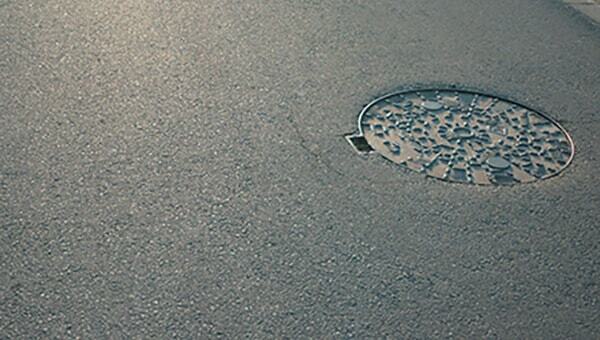 Find out why round covers for manholes are better than square covers. 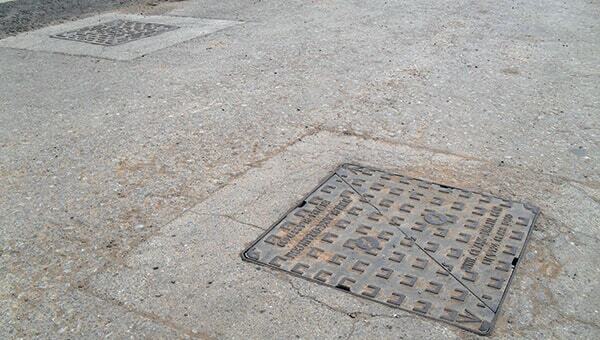 Holes underneath manhole covers are always round as it can withstand pressure much better from the cylindrical land, although these are always round it does not mean that all covers are, they can come in a square/rectangular shape aswell, so why are round covers better? Round covers on a manhole come with a few advantages over using a square manhole cover. Of course, health and safety is at the top end of the spectrum when installing any manhole cover so it would make sense to use the safest cover possible. If a round manhole cover was to break or fall through the cover it is impossible for it to fully fall through the manhole whereas if you were to use a square cover the whole thing can quite easily fall straight through the manhole causing a great danger. Round covers are much easier to handle and manoeuvre around as they can be rolled whereas a square cover is not so easy to move around. Strength is a key attribute of a manhole cover so picking a round cover would be the most sensible option as they carry weight and speed a lot better than square covers. 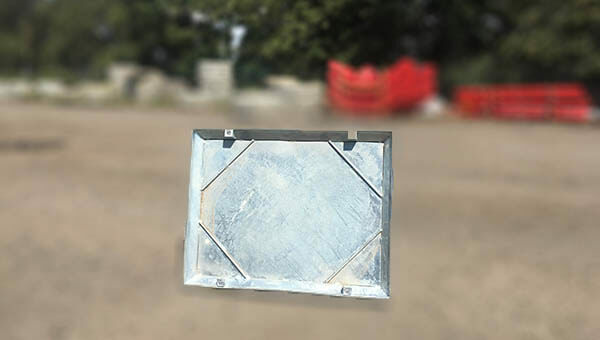 When under pressure from a vehicle the middle part of a square cover becomes the weakest spot because the distance from the centre to the sides is not an equal distance, therefore putting pressure on the corners of the cover making them the strongest part. Whereas a round cover has an equal distance from the centre to all sides of the cover making any point of the round cover as strong as the points on a square cover. 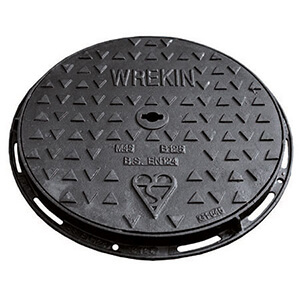 Round covers do not need to be aligned or placed in a specific way they can just be placed at any angle and they will fit, whereas a square cover will have to be properly aligned with the edges of the manhole first. Why do manhole covers have different loading applications? 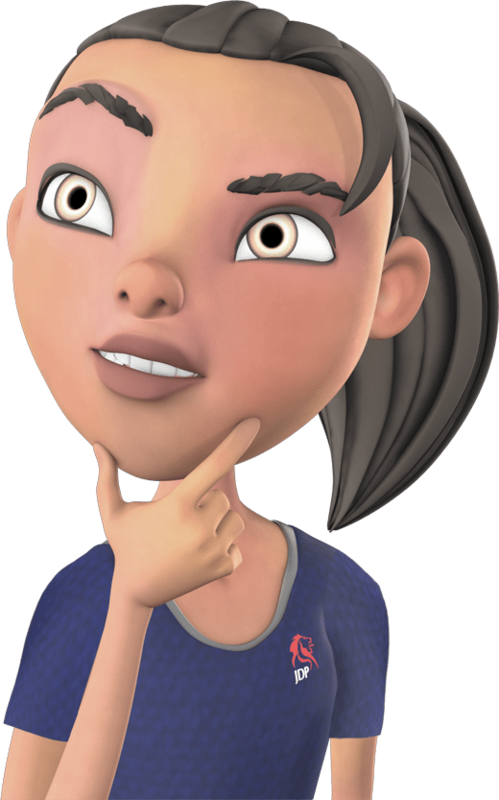 How do you measure the size of a manhole cover?